Critical Kali Mist is a hybrid obtained by crossing a great Critical Mass specimen with an impressive Kali Mist clone. Both look typically sativa but have totally different characteristics, especially with respect to flowering time and resin yields. Its sativa properties are evident from the start both in its appearance and development. Powerful and robust growth indoors but it can be managed without problems. Outdoors, plants can get very tall and very well-branched with copious flowers. 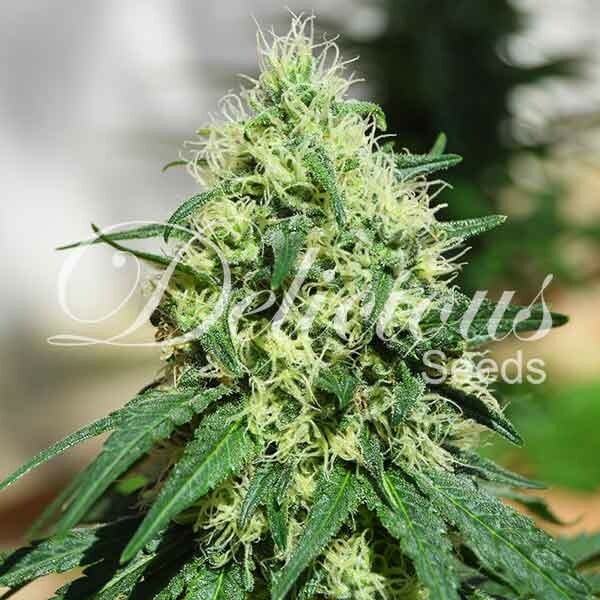 The flowering phase is very interesting as it produces large and very compact buds for a sativa with this genetic background with very few leaves. It’s also very rapid and could be ready in 65/70 days. Once resin production begins, the aromas the plant gives off are totally Kali Mist. Fine hardwood, incense and pine taste and smell with musky notes. The effect is very energising, usually resulting in a desire to get things done, laugh or go for a walk. The cerebral effects are evident immediately. The perfect choice for fans of Kali Mist or sativas in general.